As God’s witness, Israel reflects God’s love even in the darkness of the Holocaust. For those who ask questions, there really is no “satisfactory” answer. But this we can say, “Out of those ashes of death came life.” Today there are still survivors of that dark time who are living fulfilled lives. Therefore prophesy and say to them, ‘Thus says the Lord God: “Behold, O My people, I will open your graves and cause you to come up from your graves, and bring you into the land of Israel. 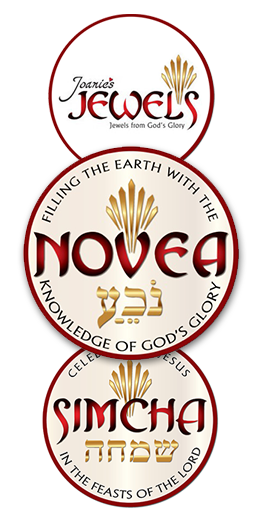 Then you shall know that I am the Lord, when I have opened your graves, O My people, and brought you up from your graves. The future of Israel. Where are the Ancient Egyptian empire, Roman empire, Babylonians, Philistines, Nazi Germany, etc? Israel is still here. Amazing thought, isn’t it? Why? Because God keeps His promises. 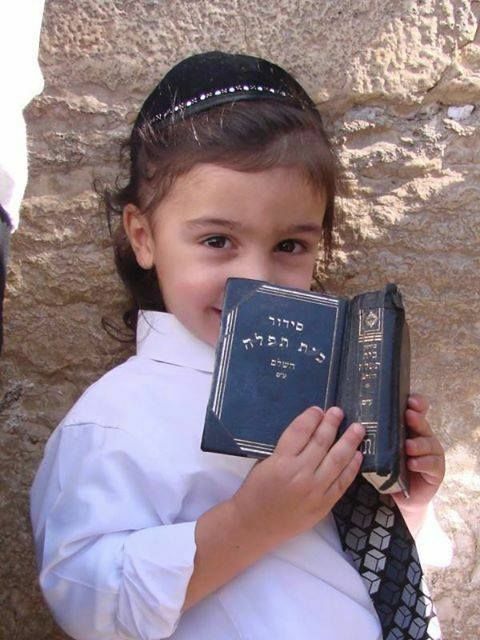 This entry was posted in Israeli and tagged Ezekiel 37:12-14, little boy with Torah.